Memory Hill Cemetery located in Dothan, Alabama is a beautiful large cemetery with available graves, niches and mausoleum spaces. We can help you pre-plan cemetery arrangements in advance. 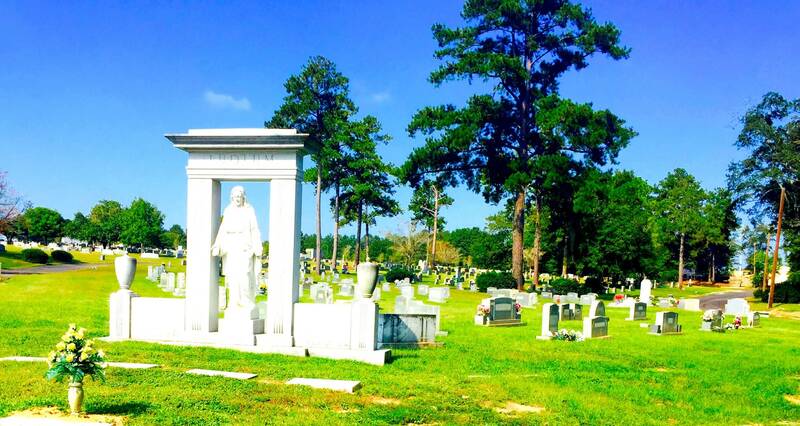 Memory Hill Cemetery at Ward Wilson Funeral home is a beautiful cemetery located in Dothan, Alabama with available graves, niches and mausoleum spaces. We can help you pre-plan cemetery arrangements in advance. At Memory Hill Cemetery we can create beautiful lasting memorials for you or your loved ones that fit your personality and needs. We offer in house design services and help guide you through your options so that you find the exact tribute for you or your loved ones. Interested in Cemetery Property or Memorialization?